The Belgian beer world is known for its many beers, but also for its many breweries. We offer plenty of small, but also very large, professional brewers. Usually they have a rich history, where the establishment for many centuries could go back in time. 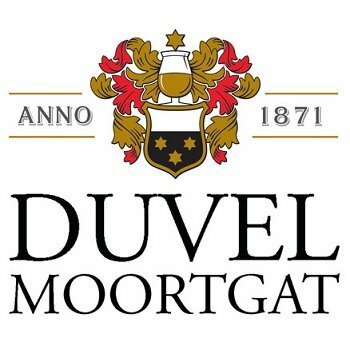 So this Duvel Moortgat brewery was founded in 1871. A brief history can be found later in this article. In 1871, Jan-Leonard Moortgat founded, along with his wife Maria De Block, the Moortgat brewery. At that time Moortgat was only one of the 4,000 breweries, now one of the largest in the country. Through persistance, he managed to bring his top fermenting beer to the market. Just over 30 years later his two sons join the brewery. The success of English ales makes Albert, John Leonard's son, to travel to Scotland for his required yeast. Once returned, he started with the yeast and he creates many beers. This yeast is still used.